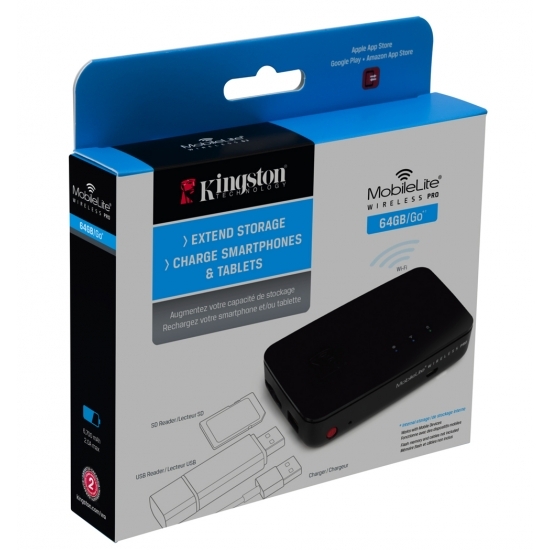 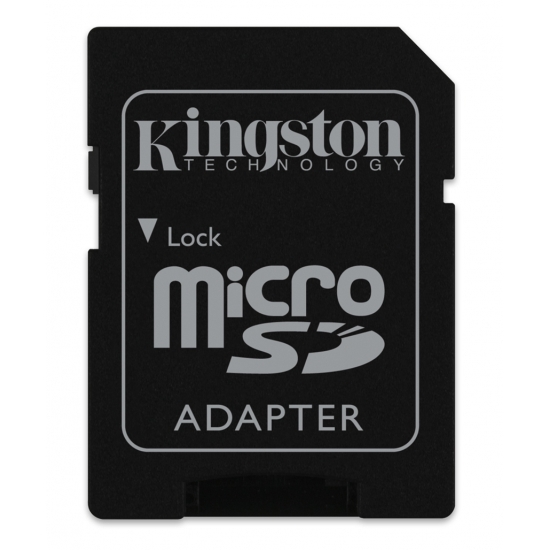 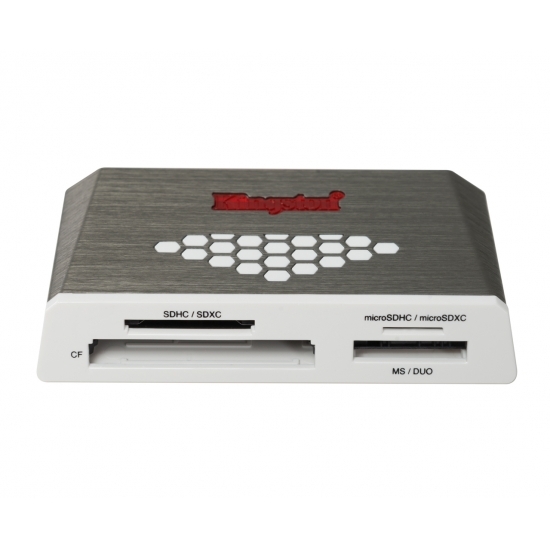 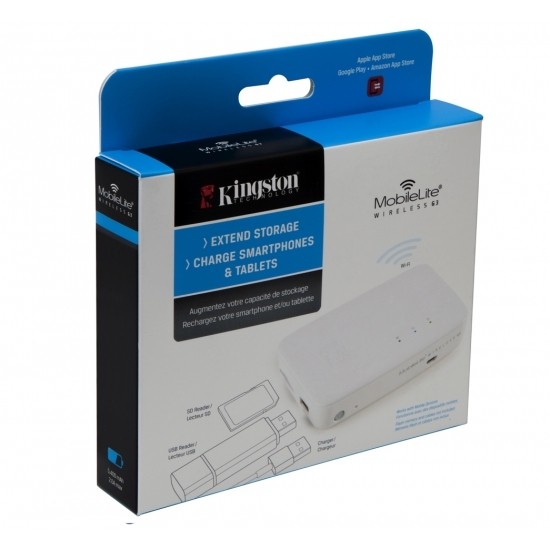 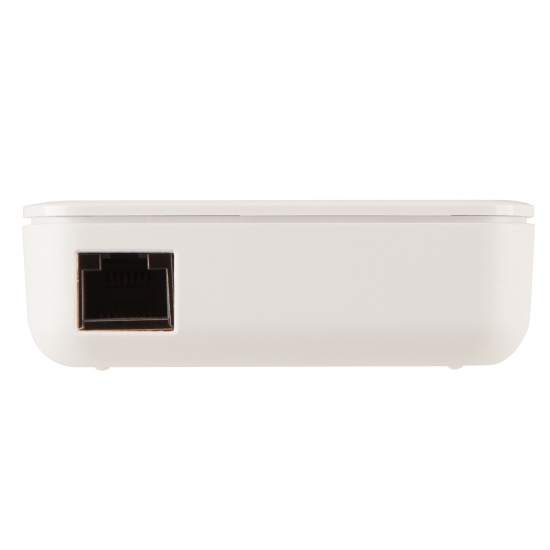 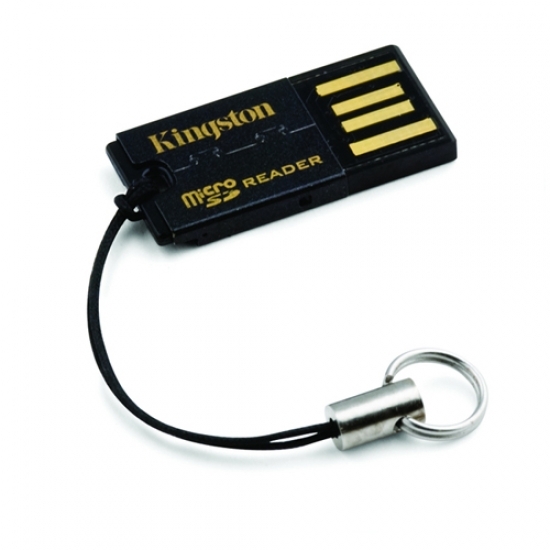 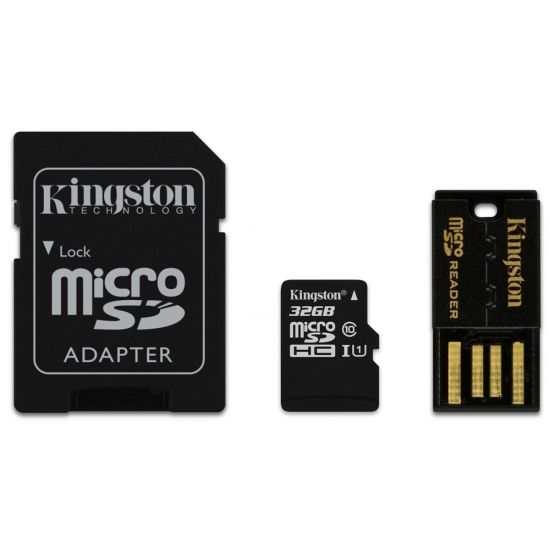 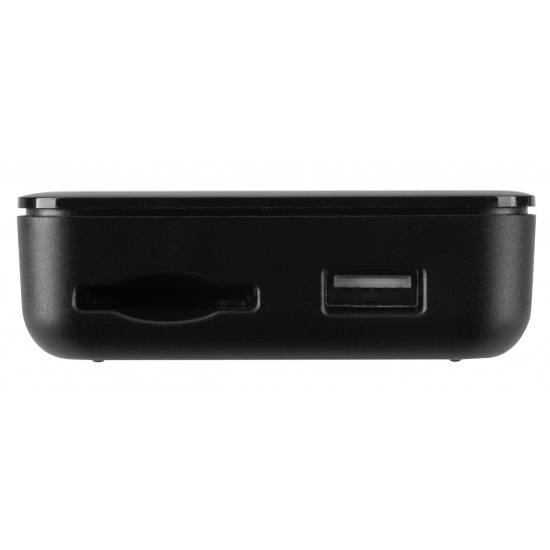 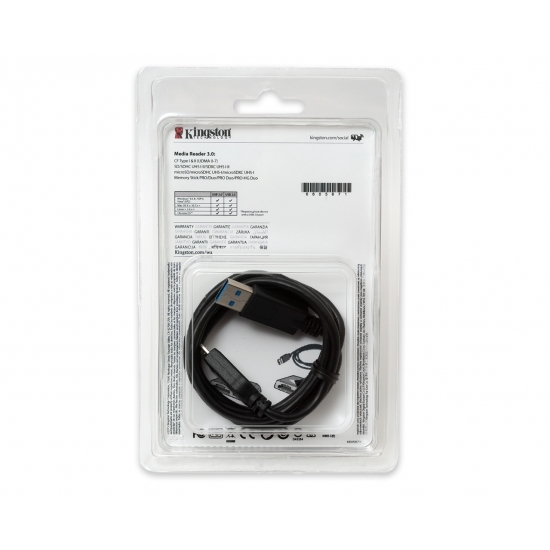 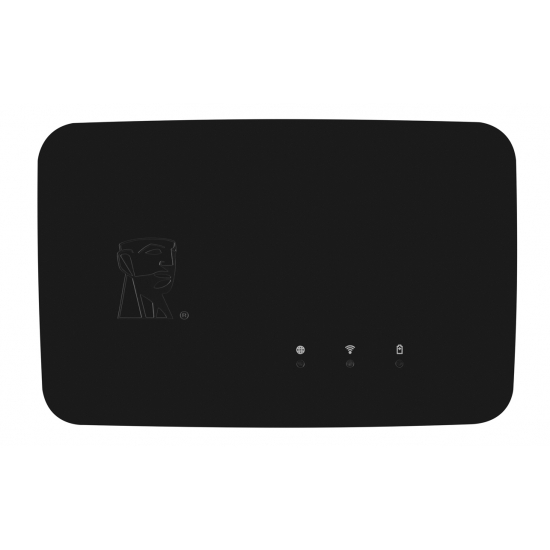 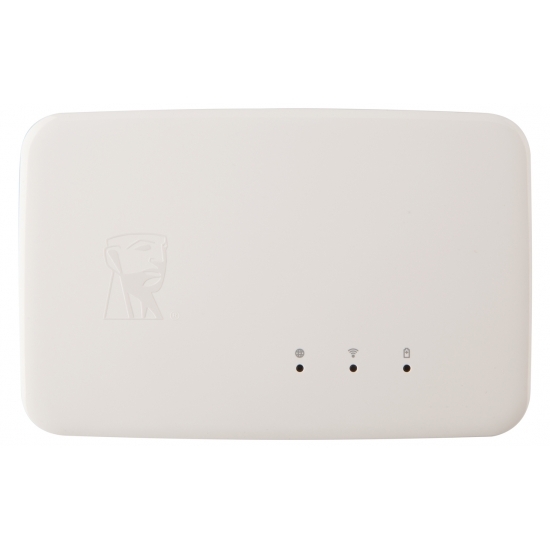 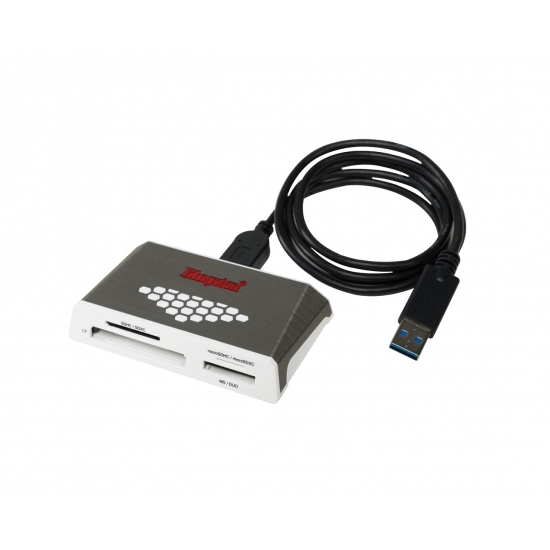 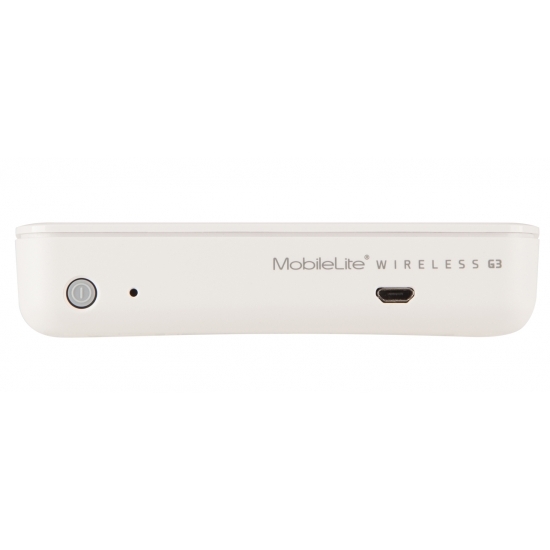 Kingston USB Memory Card Readers offer fast and convenient transfer of data to and from a memory card to a Laptop or PC. 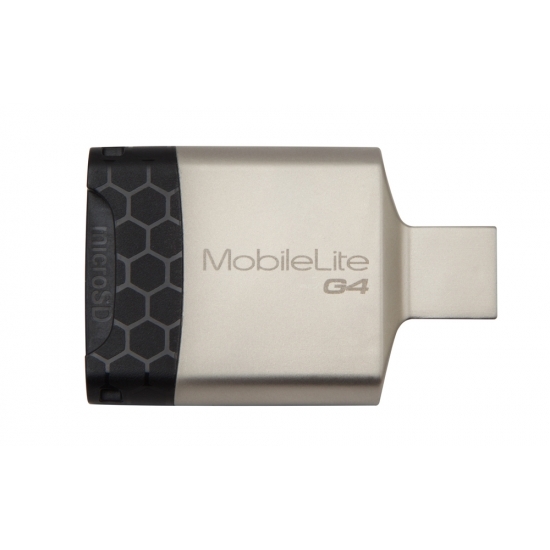 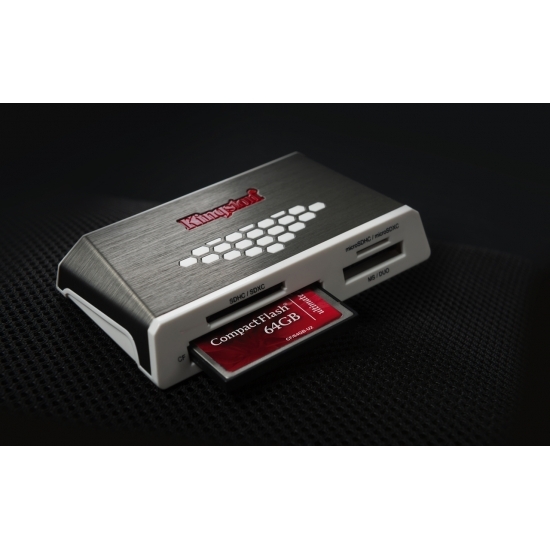 Do you have a large amount of data that you need to transfer from your digital camera or smartphone memory card? 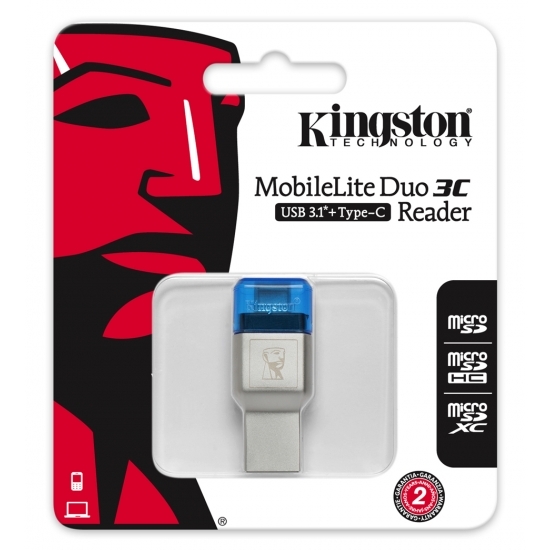 Consider a Kingston USB 3.0 memory card reader for even faster transfer speeds. 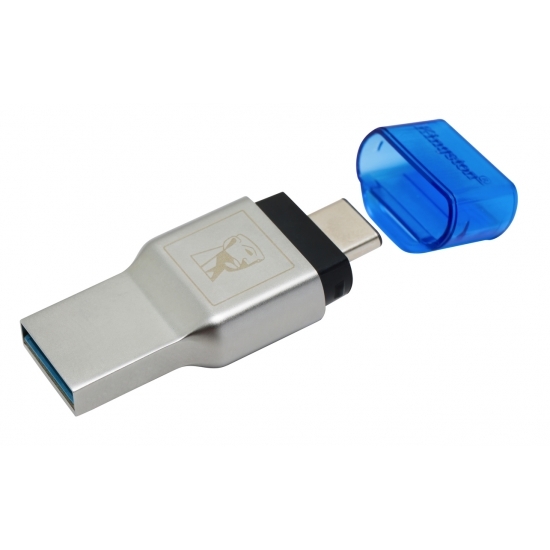 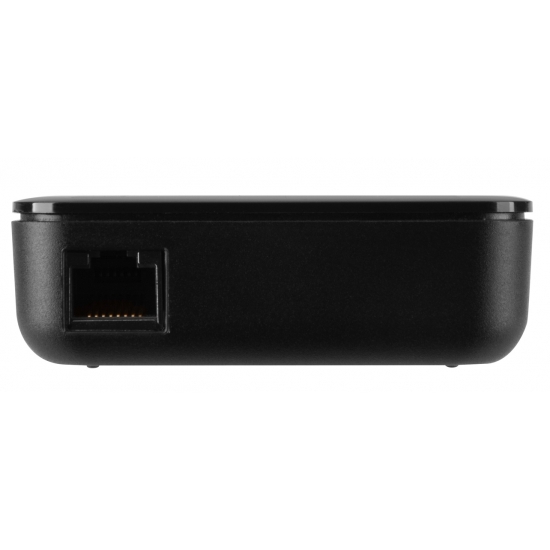 Faster transfer speeds = less waiting time!